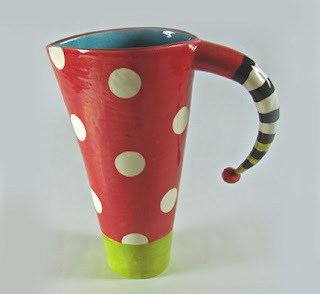 I found this fun pitcher on Etsy. I love the classic look of it. 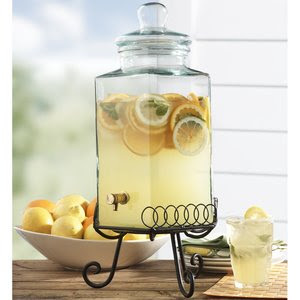 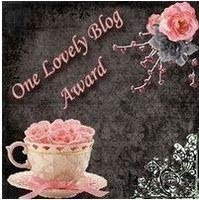 I love this lemonade jar from Sur La Table. 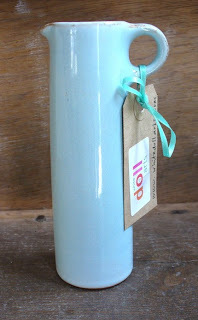 This fun pitcher would be perfect for summer, it is certainly more unique than your average pitcher. I couldn't get a picture of this pitcher to show up, but it is a favorite of mine, I think I have convinced my Husband that it could be practical.